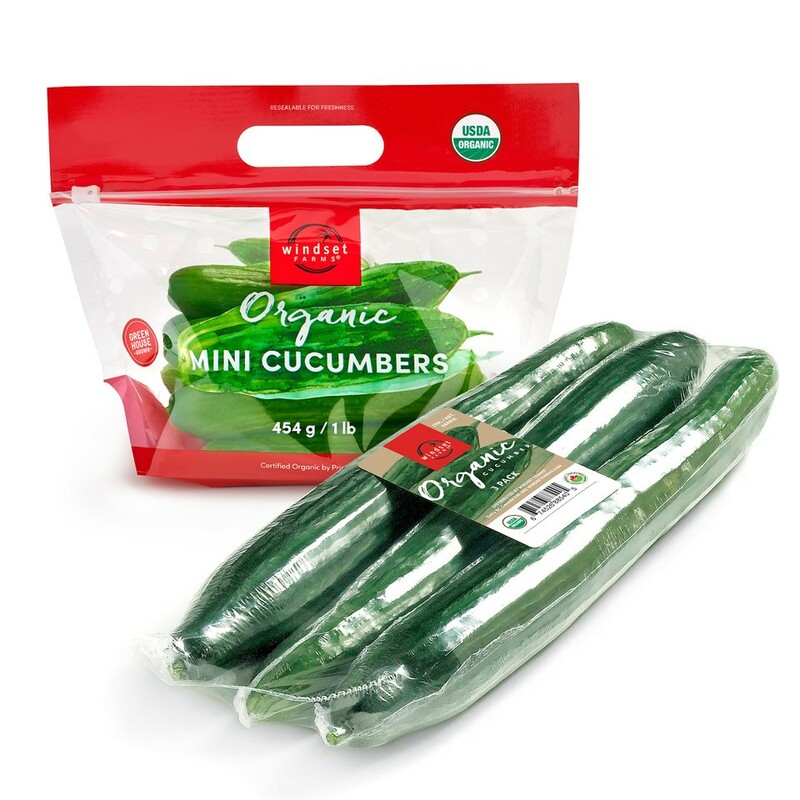 Windset Farms® is pleased to introduce the newest addition to the family – Organics! 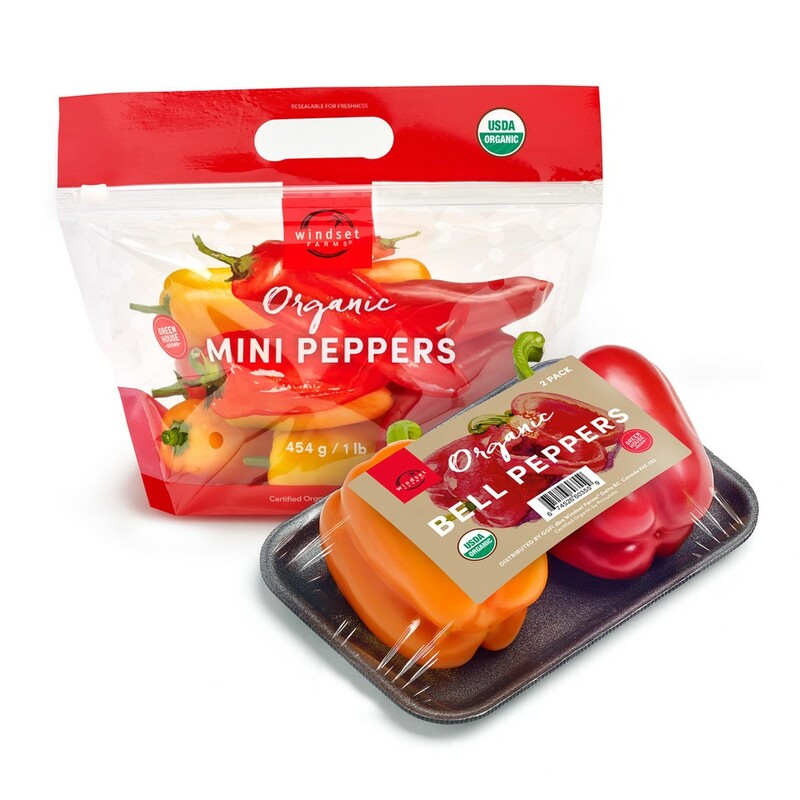 You can now find a full line of fresh, greenhouse grown, organic vegetables at a store near you. 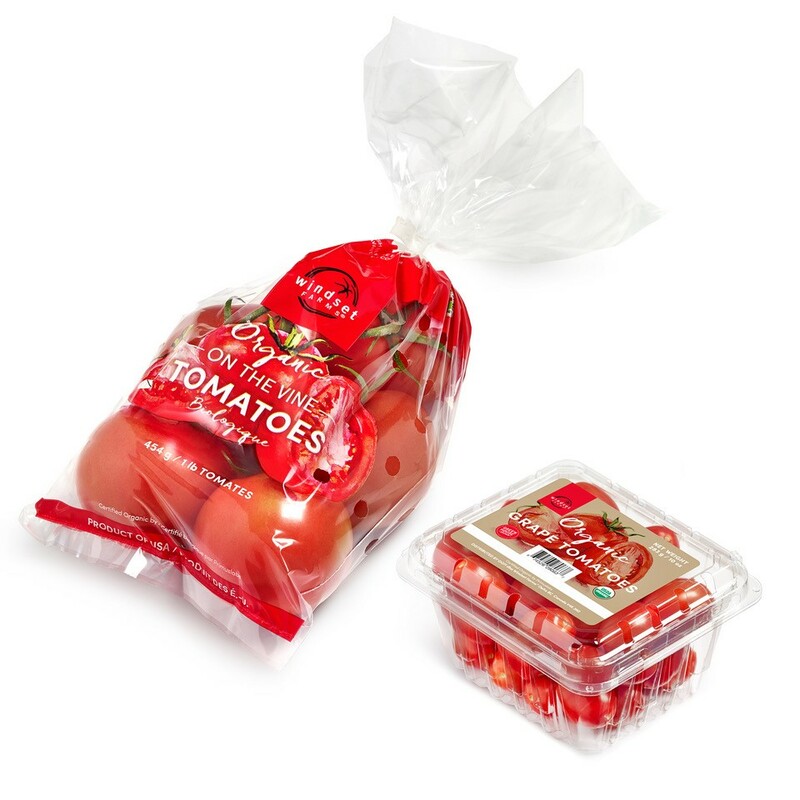 Packaged in recyclable and easy to use packaging, these products offer the same great Windset taste you know and love. We can’t wait for you to try out these exciting new additions. 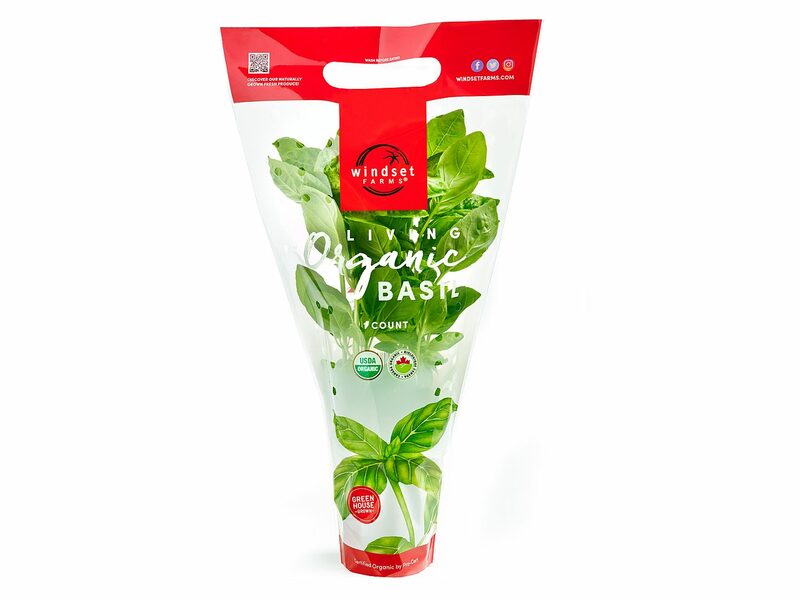 To discover our new family of Windset Organic’s, simply click here!